Tim Sherwood says Unai Emery cannot afford to burn bridges with Mesut Ozil and needs to make him feel like Arsenal's "main man". 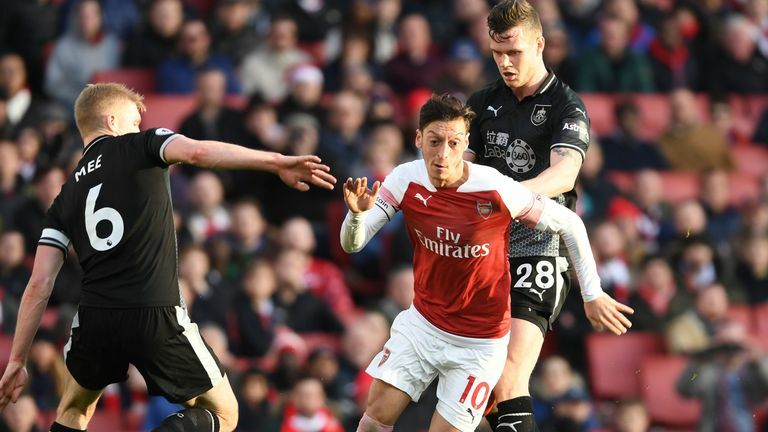 Ozil appears to have been frozen out in recent weeks, with Emery omitting him from squads due to "tactical reasons". 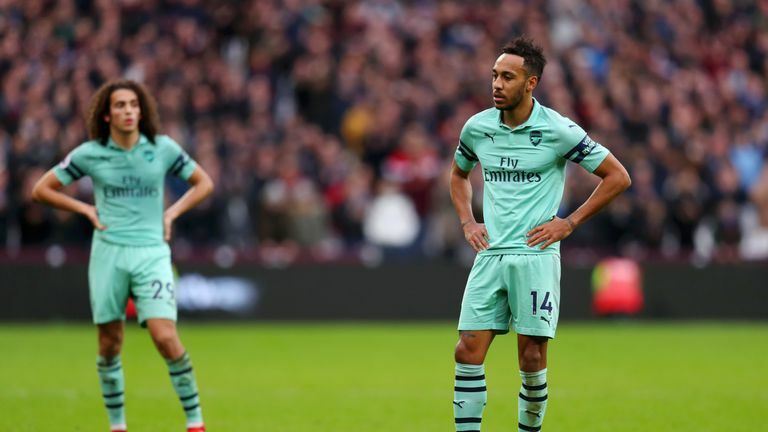 The Gunners have struggled in his absence, only winning one Premier League game since Boxing Day, and, speaking on The Debate, Sherwood argued Emery needs to get Ozil back in the team. Sherwood said: "Surely he has to get Ozil on side? He's one of his best players. You can't burn bridges with a player who is on £350,000 a week and is sitting there doing nothing. You have to get him on side and get him on the pitch and do his best to make the team better. "Matteo Guendouzi and Lucas Torreira are good at what they do, but they cannot see the pass like Ozil. "Get him on side again, talk to him, get your arm around tell, him he what he needs to be told, even if you mean it or you don't, you tell him and make him feel like he's the main man, because Ozil on form is better than anything than Arsenal have got. "Not only that, he is eating away at that wage bill, it's wasted money if he's not on the pitch. Get him on the pitch. It might be against your principles, but if you want to get results you are better with him in the team than without him in the team." Former Manchester United and England striker Andy Cole agreed with Sherwood. "If the other players are putting in a shift and Arsenal are creating loads of chances it's different, but if Arsenal are not doing that then you have one of your best players not even in the squad," he said. "I think he was apparently in Turkey at the weekend watching the game. He's better off in your squad at West Ham where he can create something to try to win the game rather than having a day off."